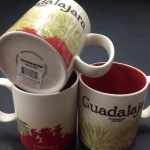 Guadalajara V2 - Agaves #8389 — login/register to ask for this mug! 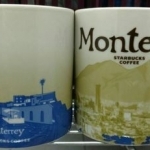 Monterrey v2 - Cerro de la Silla Mountain, 2017 #8388 — login/register to ask for this mug! 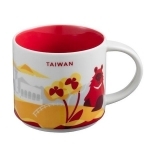 Taiwan YAH #8166 — login/register to ask for this mug! 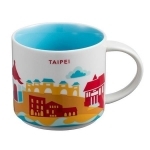 Taipei YAH #8165 — login/register to ask for this mug! 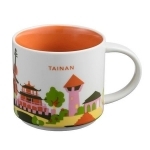 Tainan YAH #8164 — login/register to ask for this mug! 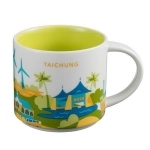 Taichung YAH #8163 — login/register to ask for this mug! 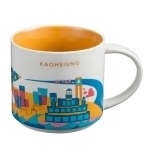 Kaohsiung YAH #8162 — login/register to ask for this mug! 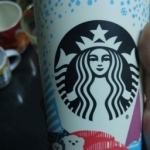 2016 Holiday Reusable Cup #8097 — login/register to ask for this mug! 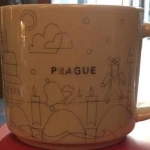 2016 Prague Xmas YAH #8033 — login/register to ask for this mug! 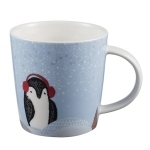 Polar penguin mug #8021 — login/register to ask for this mug!